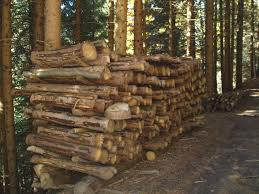 Agricola Forestale Carnovale is a forestry company with its headquarters in Castellina in Chianti (SI). This area is situated in the heart of Tuscany and the historical Chianti region. 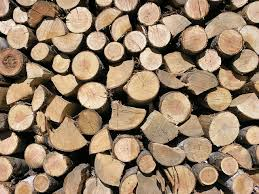 The company has four generations of experience in cutting and hauling timber as well as a commitment to continual technological advancement. 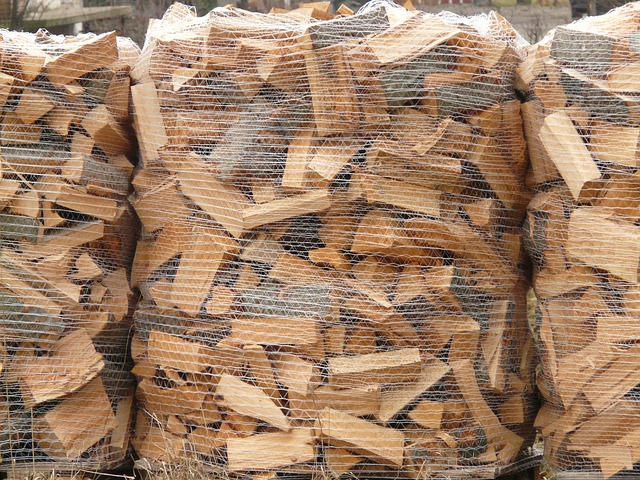 This combination has allowed it to specialise in in wood processing. It serves various sectors and can comprehensively satisfy all customer needs. 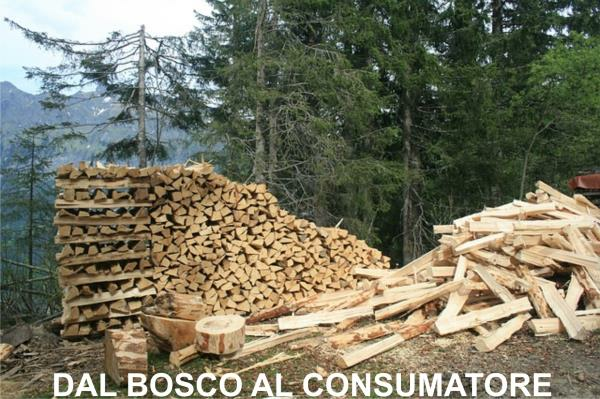 Agricola Forestale Carnovale offers firewood, timber, carpentry joinery and partly-finished wood for packaging. 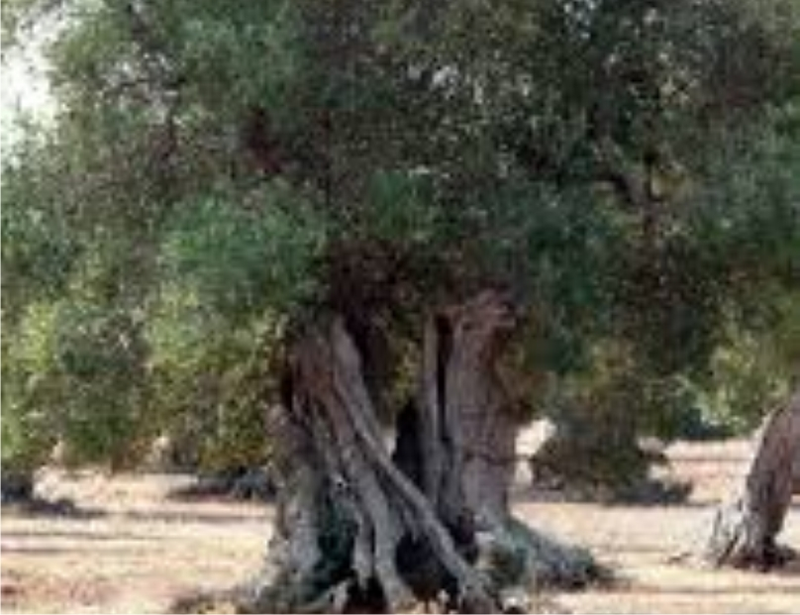 In addition to timber for agricultural use, the company also sells ornamental secular olive trees.